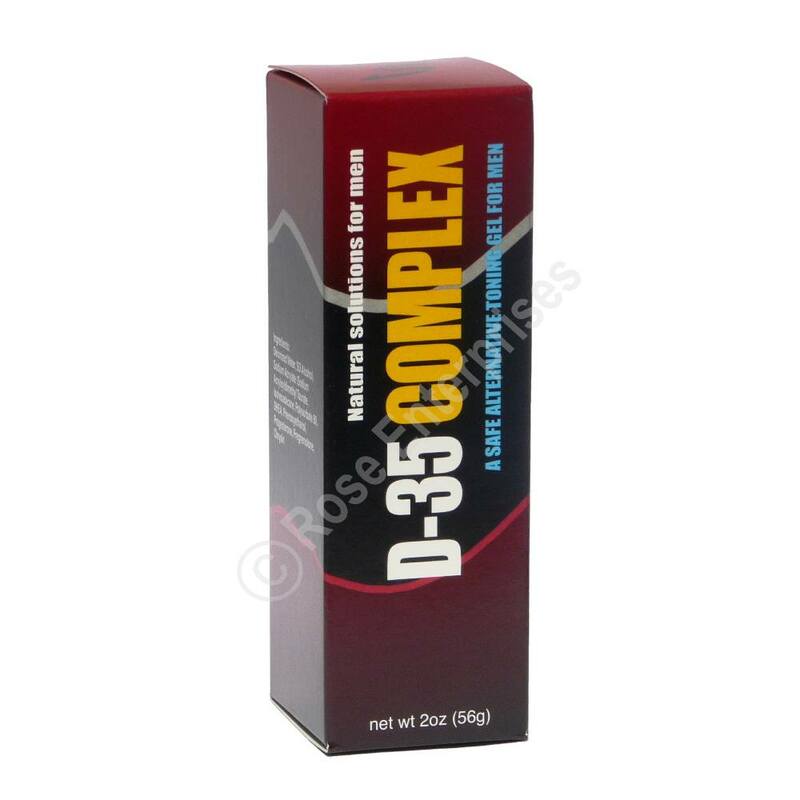 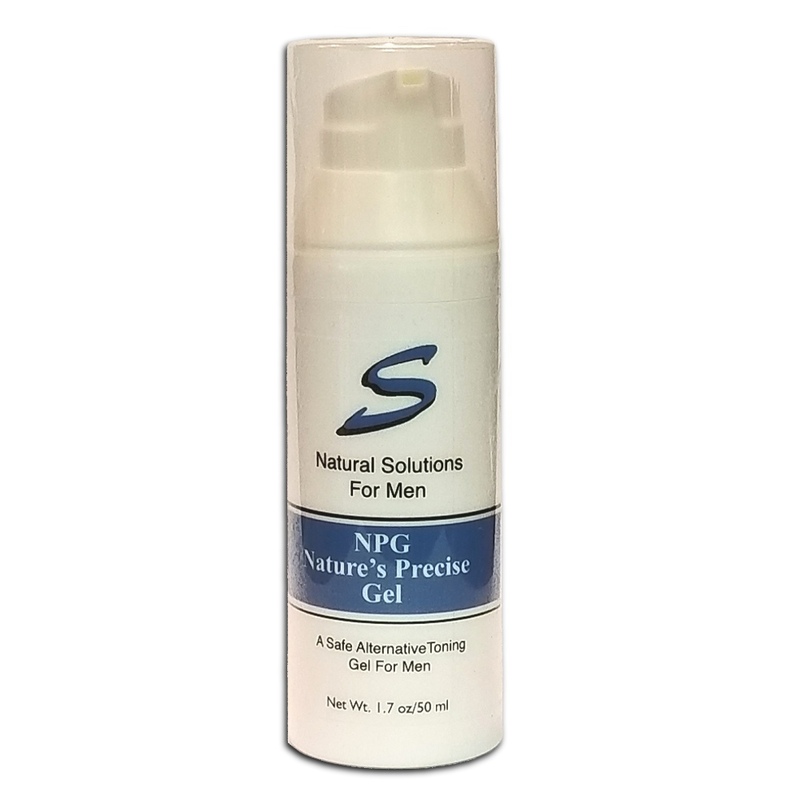 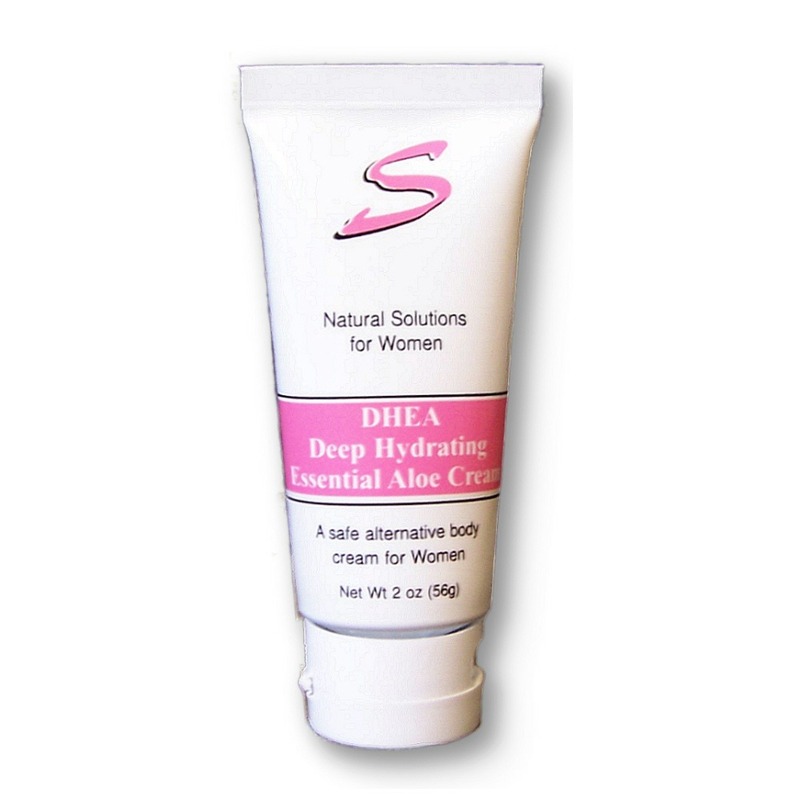 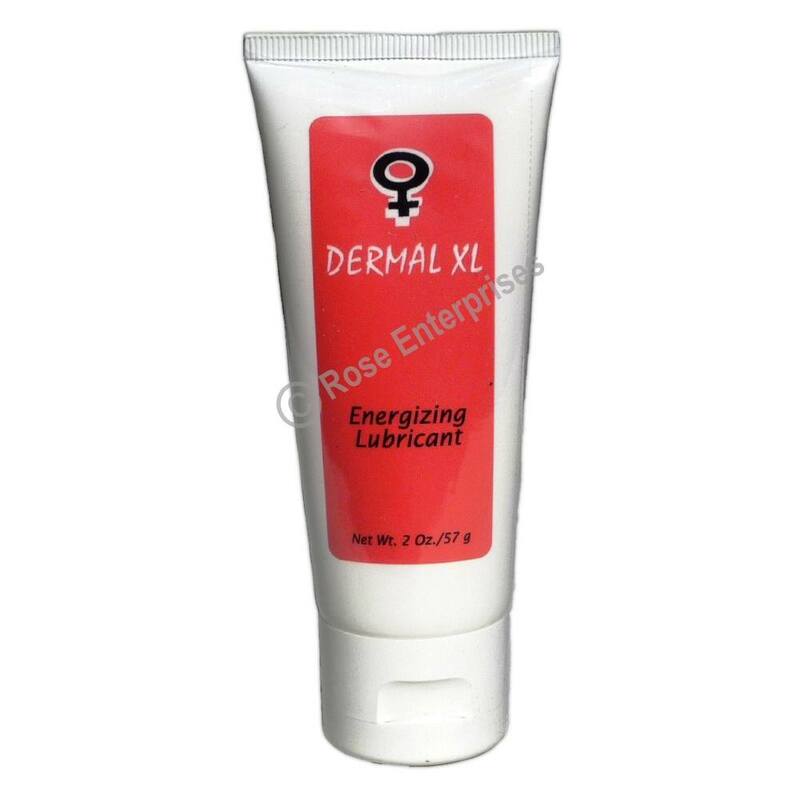 EST Cream Contains Both Natural Estrogen and Progesterone. 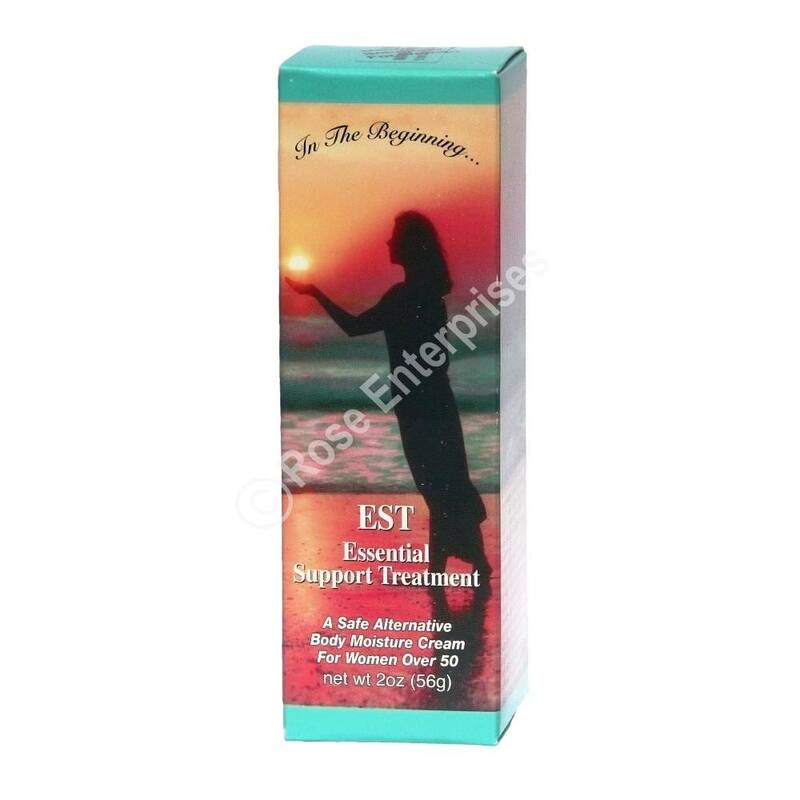 Essential Support Treatment (EST Cream) is manufactured in Texas by Sarati International. 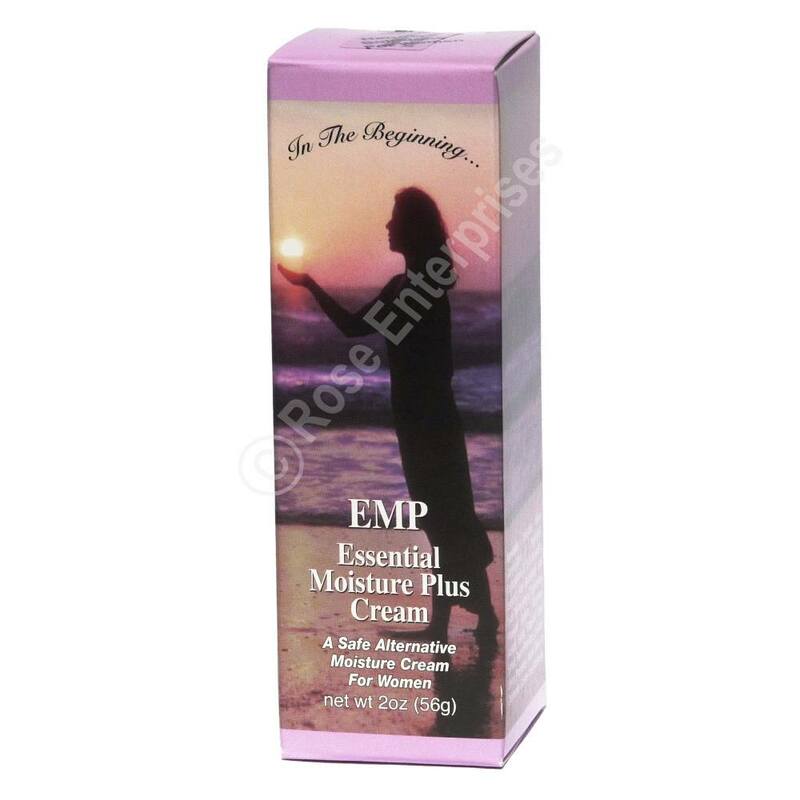 There are approximately 39 - 1/4 teaspoons applications in an airless pump which should last about 5 weeks (measuring spoon included). 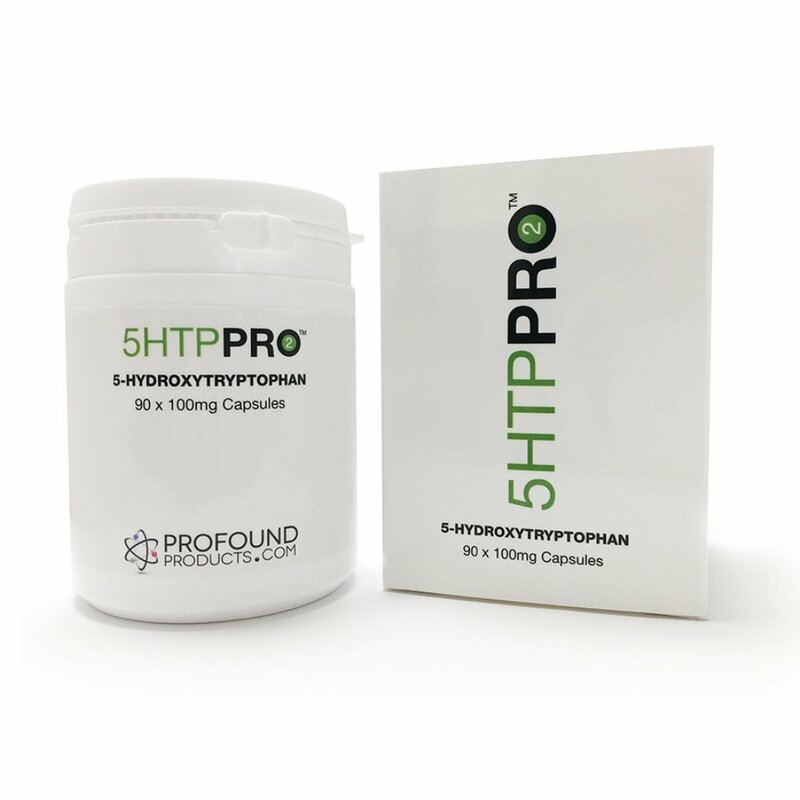 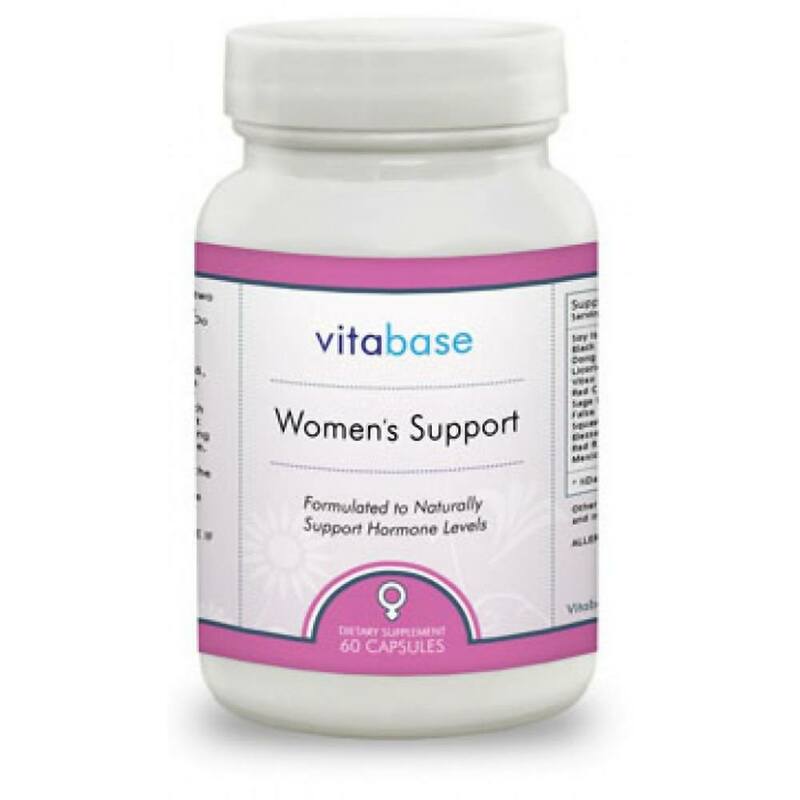 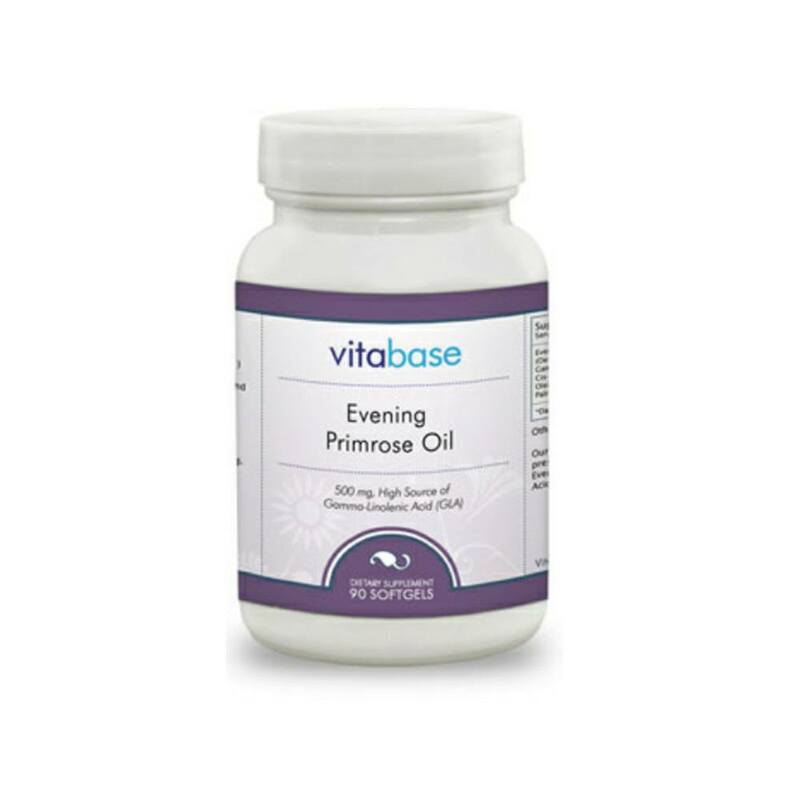 Each 1/4 teaspoon contains approximately 20 mg of progesterone and 1 mg natural estrogen. 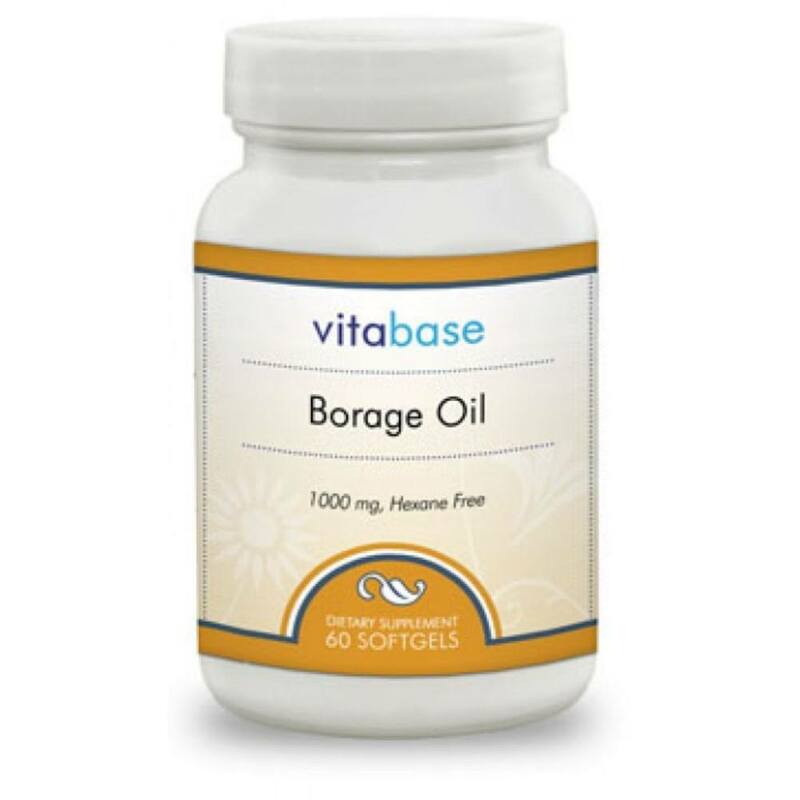 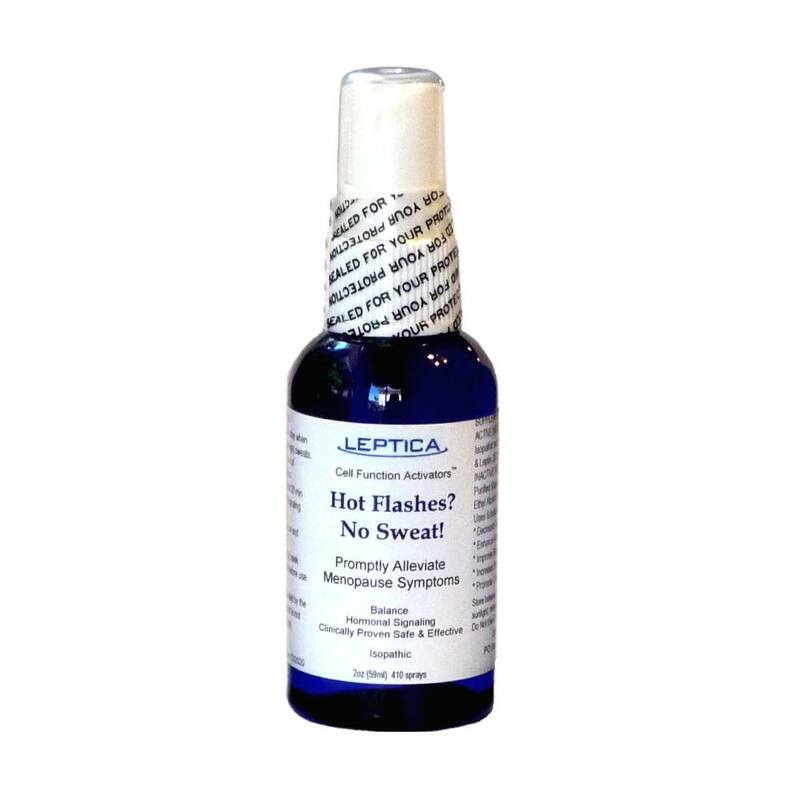 Suggested Use: Apply 1/4 tsp one a day or 1/8 tsp twice a day (once in the morning and once at night). 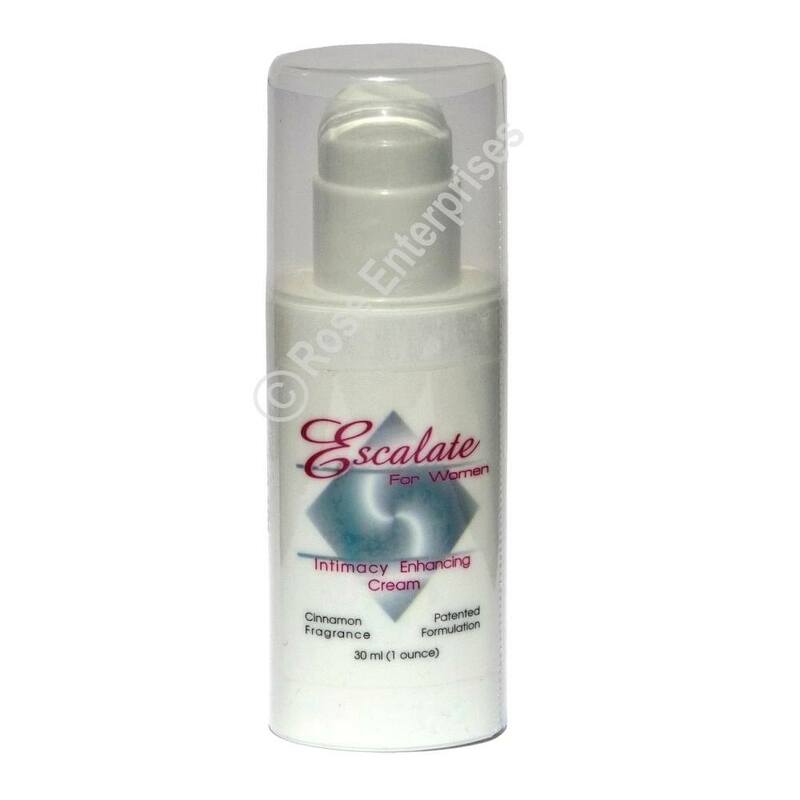 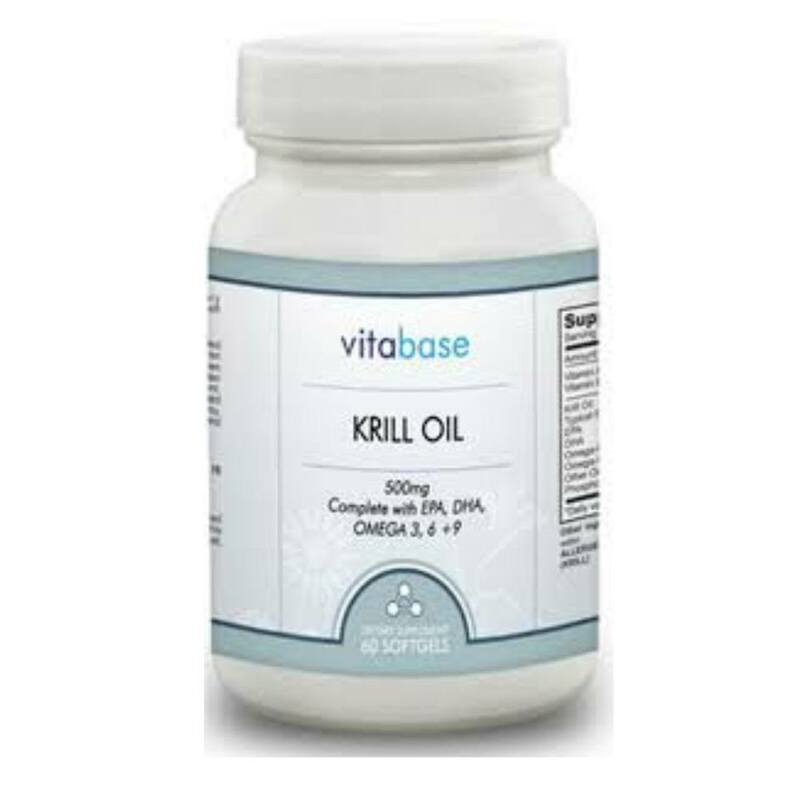 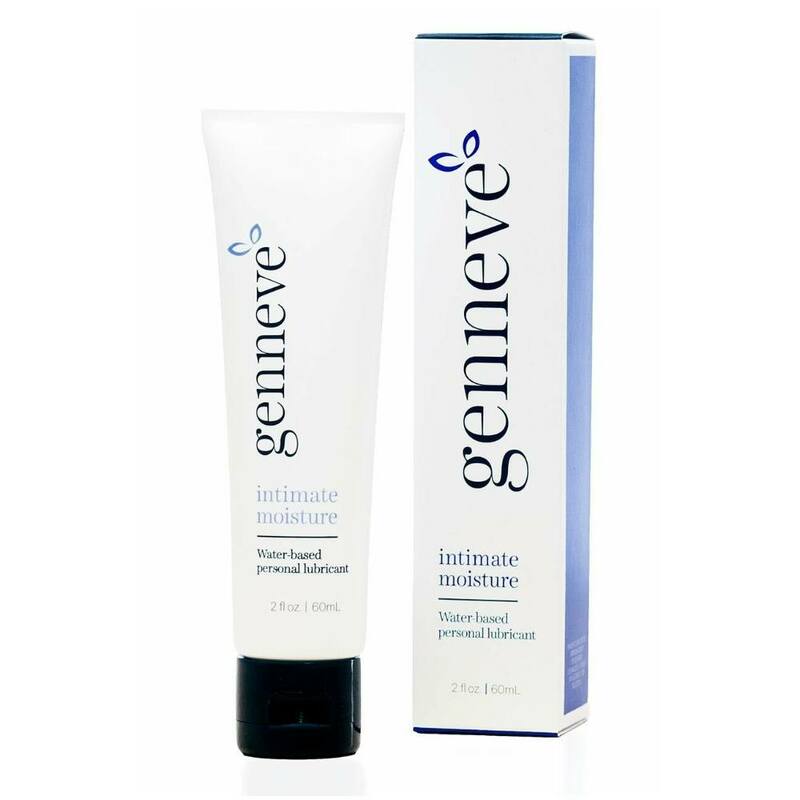 EST Ingredients: Deionized Water, Caprylic/Capric Triglyceride (refined coconut oil), Polyacrylamide, C 13-14 Isoparaffin, Laureth-7, SD Alcohol, Progesterone, Phenoxyethanol, Caprylyl Glycol, Sorbic Acid, Aloe Barbadensis Leaf Juice, Tocopheryl Acetate (Vitamin E), Estriol, Proprietary Blend of Plant Based Phyto-Estrogens Including Angelica Sinensis (Dong Quai) Extract, Cimicfuga Racemosa ( Black Cohosh) Extract, Triflolum Pratense ( Red Clover) Blossom Extract, Glycyrrhiza Glabra ( Licorice) Root Extract, Soya Extract, and Dioscorea Vilosa (Wild Yam) Extract, Grapefruit Seed Extract (preservative system), Estradiol.